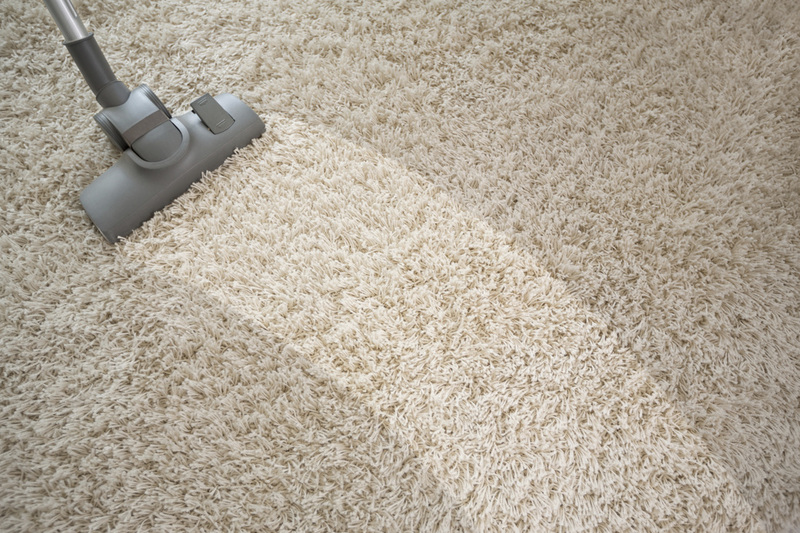 We have been professionally cleaning carpet, upholstery and tile in Richmond Hill for many years and want you to know that your satisfaction means everything to us. The only way we have continued to build our business is by word of mouth and will do everything to surpass client expectations. Feel secure in knowing that all of our highly trained technicians are certified in using the most advanced methods to prolong the life of your carpets, rugs, tiles. We are prepared to attend anything from small cleaning services to full water damage restoration. If at any time you have questions for us, please don't hesitate to give us a call.